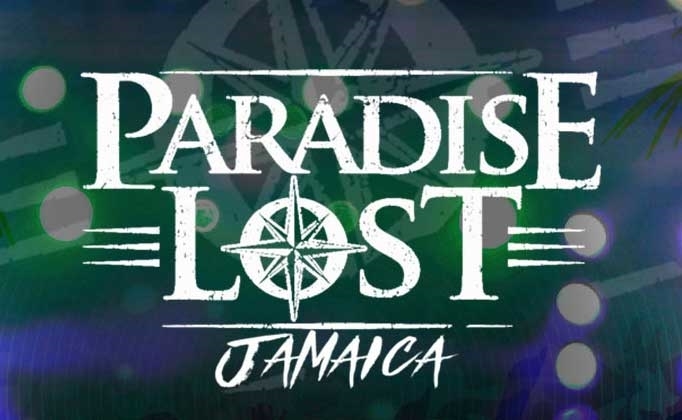 Paradise Lost Jamaica Music Festival is held in Ocho-Rios which is located on the north shore of Jamaica. 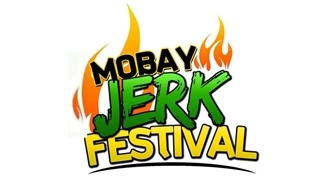 This is a musical event with the participation of the best DJ’s, Reggae and Pop artists from all over the world. 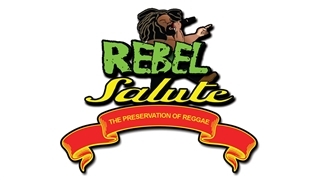 They play, in addition to Jamaican music, also diverse known and loved music genres. 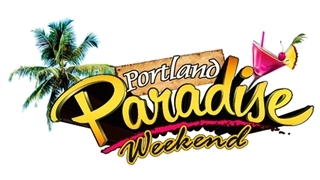 The festival’s program, venue, lineup information show time / schedule of events, how to get etc, is present in the festival’s link website below, under “Event Related Information” section. Caribbean, island in the Caribbean Sea, south of Cuba. The island - discovered by Christopher COLUMBUS in 1494 - was settled by the Spanish early in the 16th century. The native Taino Indians, who had inhabited Jamaica for centuries, were gradually exterminated, replaced by African slaves. England siezed the island in 1655 and a plantation economy - based on sugar, cocoa, and coffee - was established. The abolition of slavery in 1834 freed a quarter million slaves, many of which became small farmers. 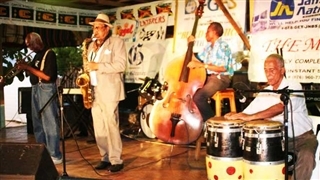 Jamaica gradually obtained increasing independence from Britain, and in 1958 it joined other British Caribbean colonies in forming the Federation of the West Indies. 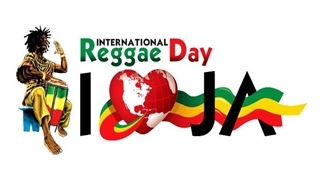 Jamaica gained full independence when it withdrew from the federation in 1962. Deteriorating economic conditions during the 1970s led to recurrent violence as rival gangs created by the major political parties evolved into powerful organized crime networks involved in international drug smuggling and money laundering. The cycle of violence, drugs, and poverty has served to impoverish large sectors of the populace. Nonetheless, many rural and resort areas remain relatively safe and contribute substantially to the economy.